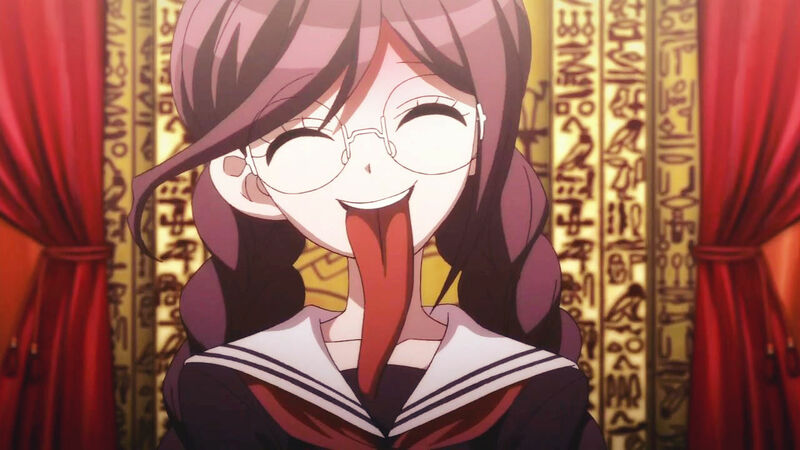 Touko Fukawa / Genocider Syo. . HD Wallpaper and background images in the Dangan Ronpa club tagged: photo dangan ronpa danganronpa edit screencap screenshot touko fukawa genocider syo.